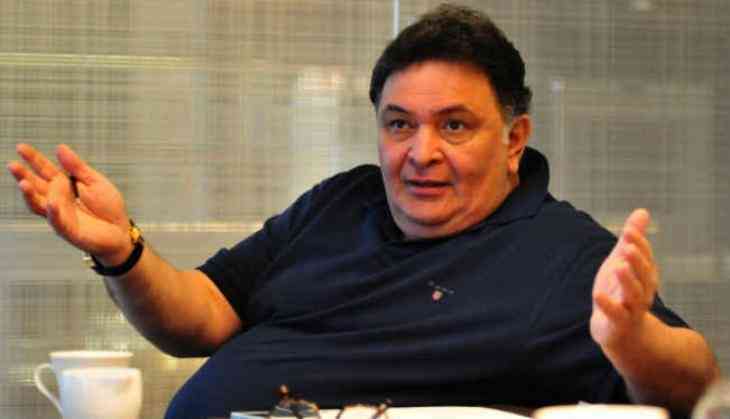 Long-time collaborators Rishi Kapoor and Juhi Chawla are set to reunite on screen after over two decades for a family comedy. The duo was last seen together in "Daraar" (1996). The untitled film will be co-produced by Sony Pictures International Productions in India and MacGuffin Pictures, a press release said. The movie will be directed by debutante Hitesh Bhatia. Set in Delhi, the production on the film has just begun. Bhatia has co-written the film with Supratik Sen.
Vivek Krishnani, Managing Director, Sony Pictures Entertainment, India said they are excited to collaborate with Kapoor after the success of "102 Not Out". "As we continue to ramp up our local production slate with a keen focus on stories that audiences have never seen before, we are extremely thrilled to get started on this family comedy. The moment our partners Abhishek Chaubey and Honey Trehan brought the story to us - we were sold on the idea," Krishnani said. Abhishek Chaubey, Partner, MacGuffin Pictures said he is looking forward to their association with SPIP and is doubly excited about "working with Rishi ji and Juhi ji on a delightful script penned by Hitesh and Supratik". Honey Trehan, Partner, MacGuffin Pictures added, "As producers, we've always been interested in making films across the genre spectrum, and I feel this is the perfect film for MacGuffin Pictures to break into the comedy / family drama genre - a pitch perfect entertainer that the whole family can sit and watch together.